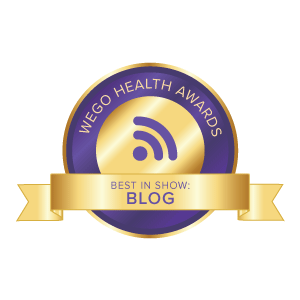 Congratulations on your nominations for a WEGO health activist award. This nomination will appear on your nominee profile – feel free to update your personal bio if needed and share this new achievement with your family, friends, patients, students and clients community. And, your ME-P readers, visitors and subscribers can view your entire profile; here.